Hosting holiday parties can be stressful to say the least. With everything that goes on in December, it is difficult to stay on track through normal days, but when everything kicks into high gear things start to get more than just a little crazy. I love putting on festive gatherings, and while they are a lot of work, I have learned a few things that help curb the craziness and let me crush it. 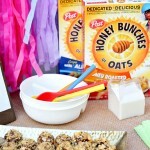 Read on below to find out how I stay stress-free as a hostess, and learn how to make a super cute gift basket for two! When it comes to parties, planning is key. 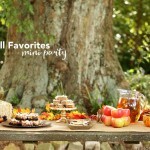 I have tried to throw last minute gatherings before, and they always end up in disaster, so lists are a necessity for me. 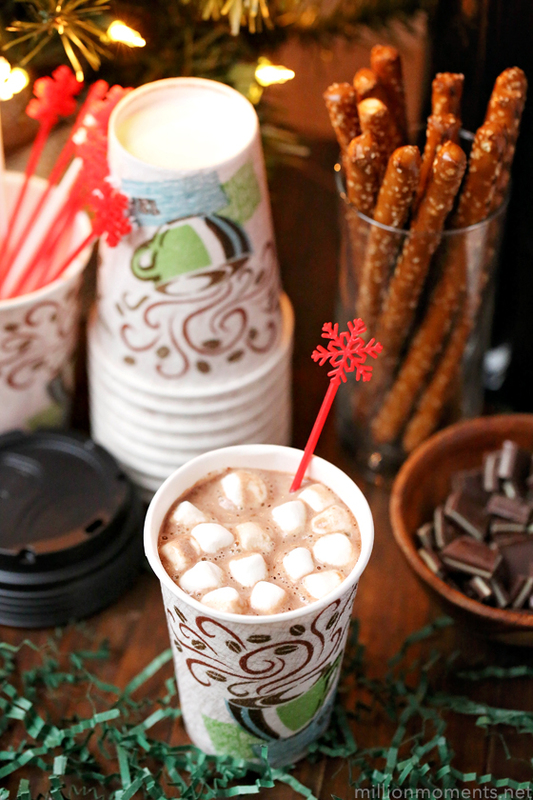 I wanted to do something simple and fun for the family last week, so I decided a hot cocoa bar would be perfect. Now, I am one that always forgets something until it is too late, so the first thing I did was make a list of everything I needed. It helped keep me on track, and ensured that I didn’t forget anything! For this particular party I had a hot cocoa bar, but I have been known to have taco bars, cookie bars, donut bars, and more. I adore parties that have a “make your own” feel to them, and I think it is a great way to have the food/refreshments be more than just a passing plate filler. It is also a great sneaky way to fill up a table without actually making much food, because the more toppings, mix-ins, and extras you offer, the less space you are left trying to figure out what to do with! 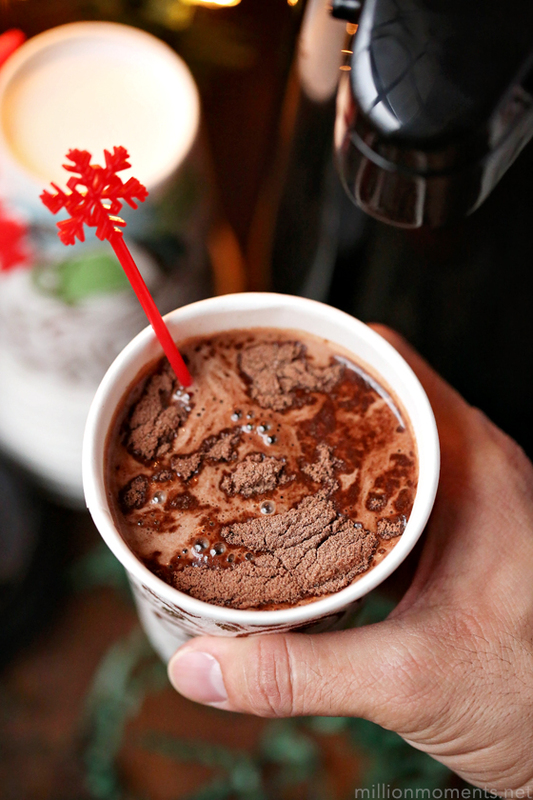 Besides, who wants to fill their plate with broccoli casserole when they can have a super chic, super fun customized hot cocoa in their hands? 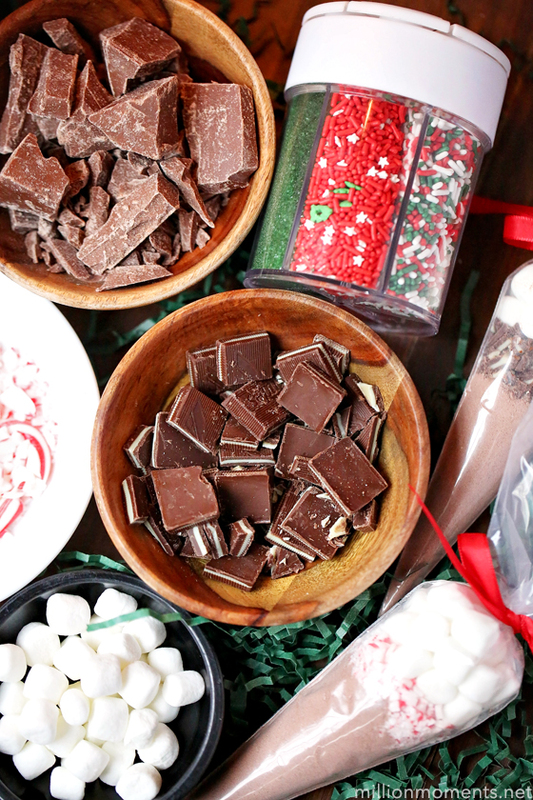 For my hot cocoa bar, I offered marshmallows, peppermints, mint chocolate, milk chocolate, all kinds of sprinkles, some flavor syrups, caramel, and spices like cinnamon and nutmeg. I also set up large insulated carafes filled with hot water and milk, as well as a few different flavors of cocoa mix. To make, just melt your almond bark, pour it onto a shallow plate, then roll 3/4 of your pretzel stick in it. 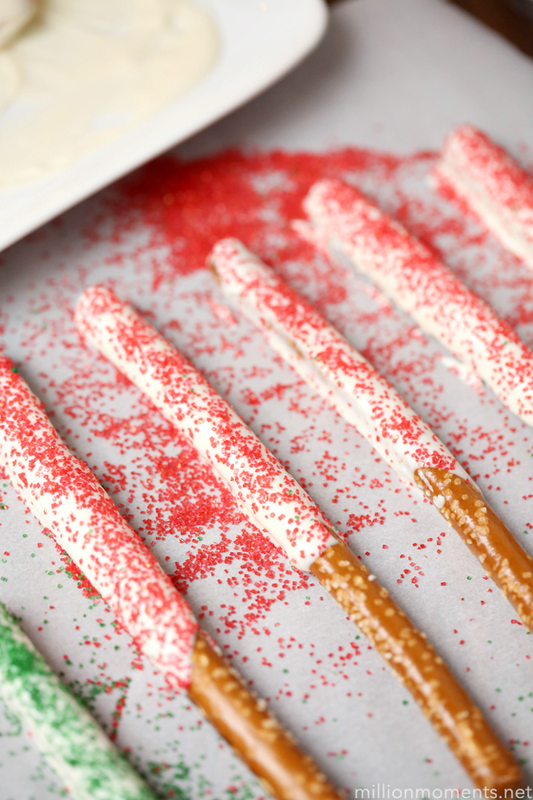 Pick it up, swipe off any drips, set it down on a parchment paper, and add sprinkles of your choice. Voila, you’re done! 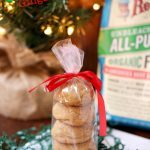 These also make great favors and take home gifts, just stick 2 in a pretzel bag, tie on a string, and set them out in a cup for people to grab. Repeat after me: You don’t have to wash all those dishes! 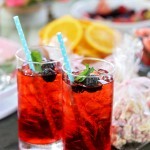 This is probably the best way to crush my way through party hosting. It’s December, and I am super busy, and the last thing I want to do is spend half a day washing dishes that my guests left behind. 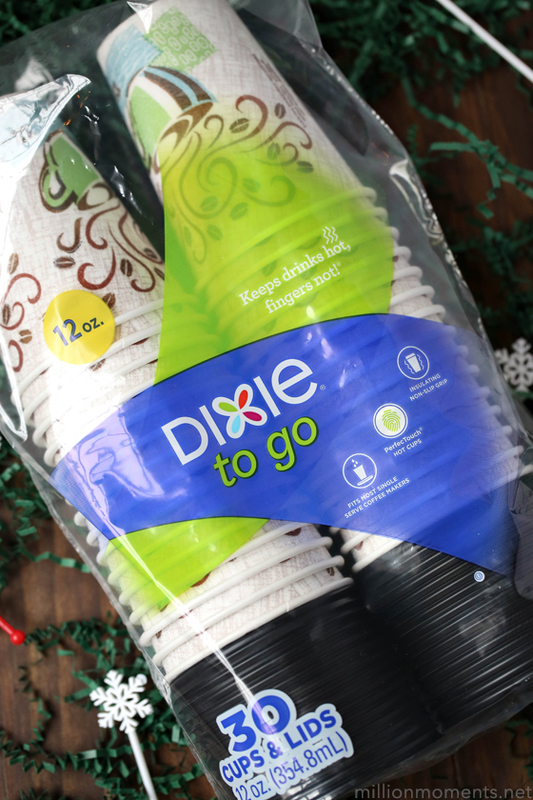 So, Dixie® To Go cups are my party staple. 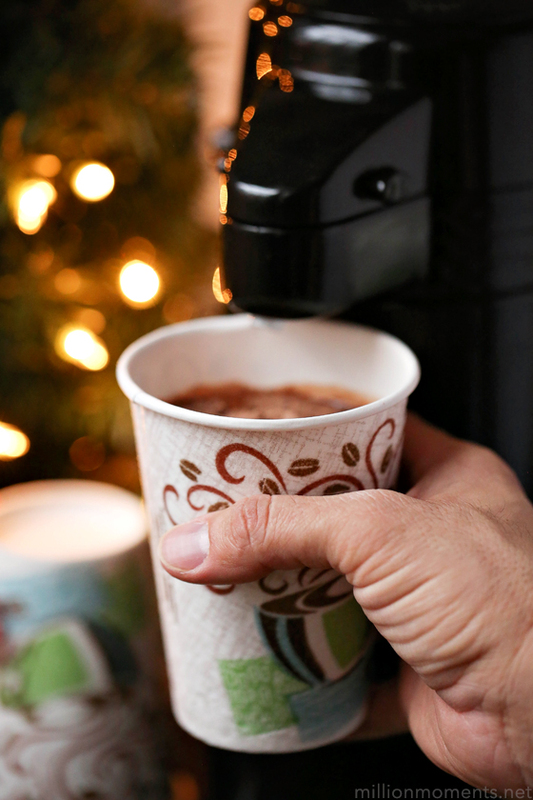 Not only are they great for holding hot beverages with ease, but they are also perfect for taking home! Guests can top off their cocoas, make extras, and head on their way leaving so much less cleanup for me. Awesome! So, now that you know my tips about crushing it as a hostess, let’s talk about gifting. A lot of holiday parties I attend come with the expectation that there will be small gifts exchanged. Nothing big, but something. And even if that isn’t the case with you, wouldn’t it be great to show up with something adorable for the hostess just to say “thank you”? Either way, if you need a cute gift idea for a couple in your life that doesn’t cost much and has minimal effort, this is for you. 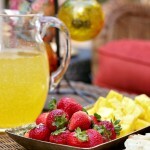 It is perfect for friends, family, teachers, and just about anyone! You will need to start with a small-medium sized basket and some tissue paper or crinkles (not sure what they are really called, but they are the green things in my photo above). 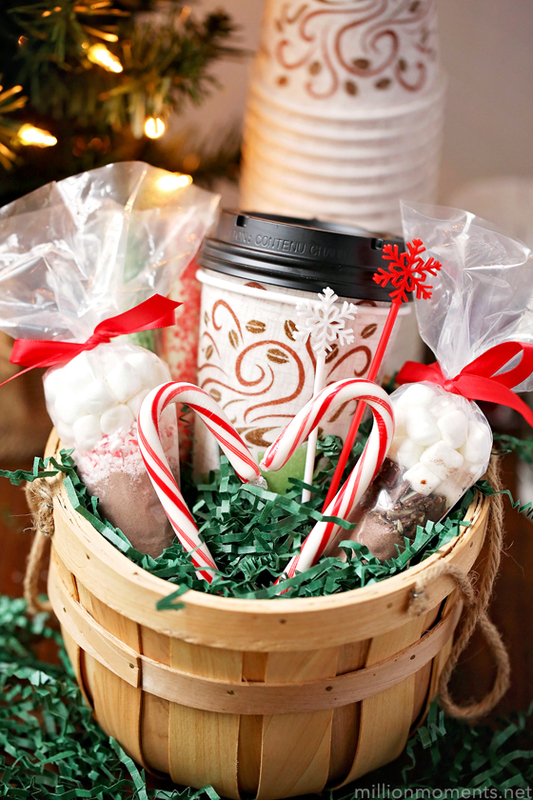 To fill it up you will add two Dixie® To Go cups, two candy canes, two beverage stirrers, two of the white chocolate pretzel rods, and two hot cocoa packs. You can arrange everything however you want, but my favorite part about this is the little heart made from candy canes. Doesn’t it just put it over the top? I think so! 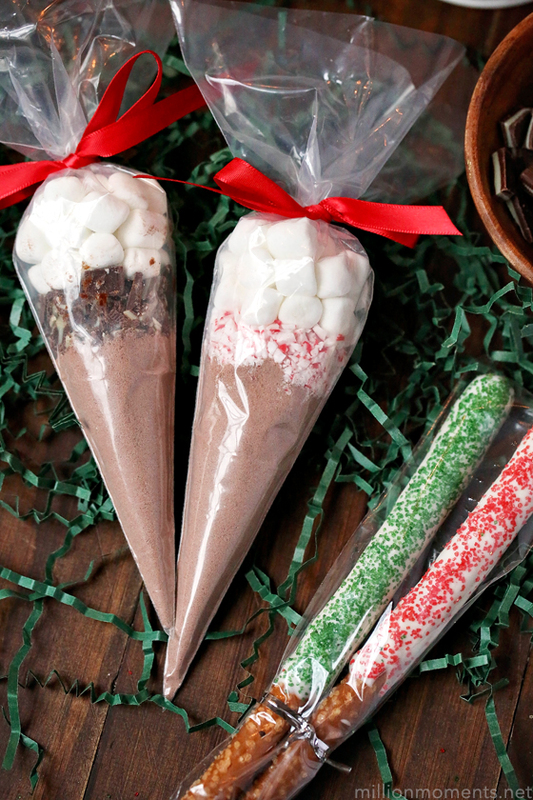 These are super easy to make – you just layer in the cocoa mix, your mix-ins, and then marshmallows, then tie off with a ribbon. For the recipient, they just snip off the end of their bag, pour it into a cup filled with hot liquid, stir and enjoy! 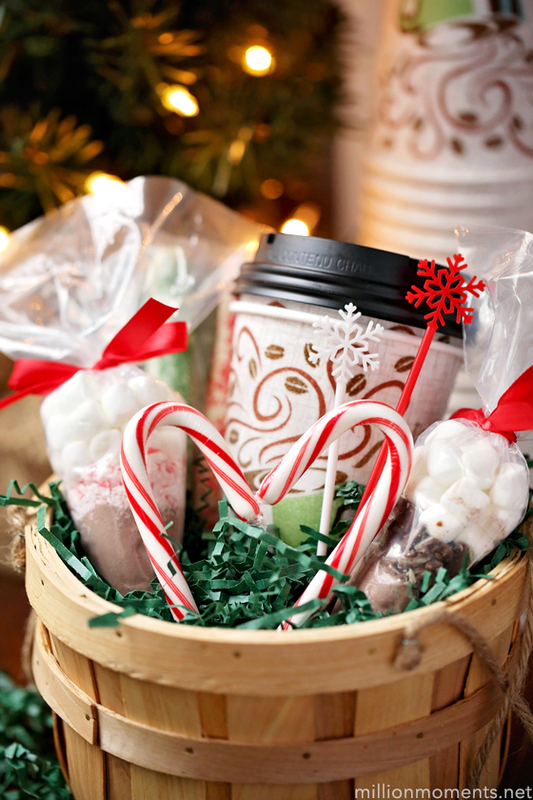 These hot cocoa bags are another great party favor idea – you can make up a bunch of them and have them sitting in a basket by the door for guests to pick up as they leave. Happy hosting!